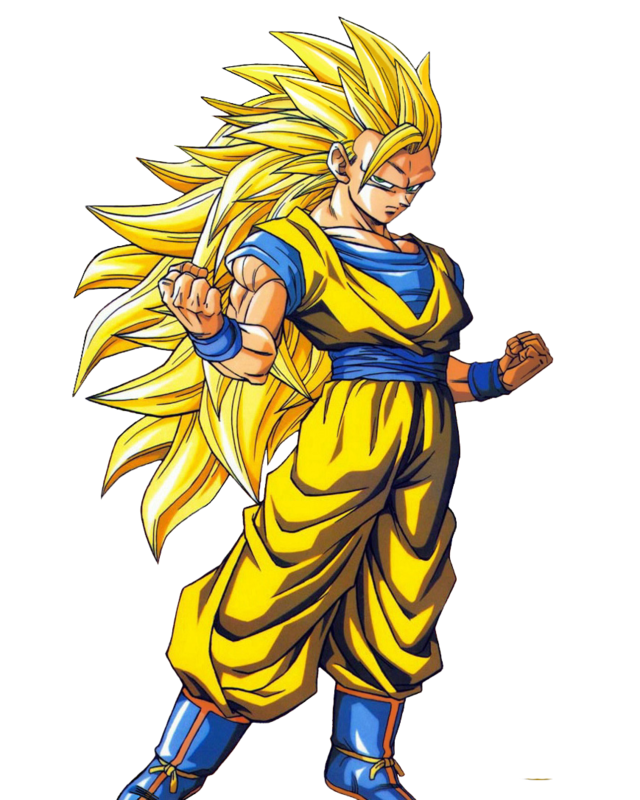 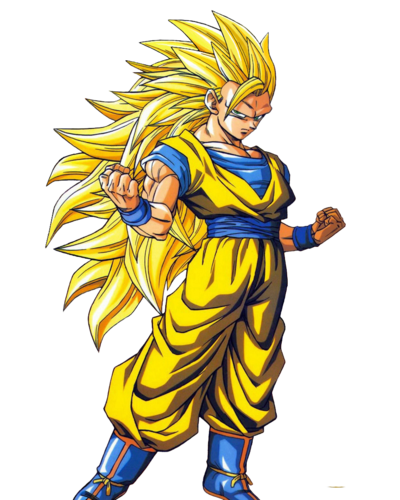 고쿠 ssj3. . HD Wallpaper and background images in the 드래곤볼Z club tagged: goku ssj3.